Guy Does 17 Backflips on One Leg! Motorbiker's Quick Thinking Saves His Life From Flipping 18 Wheeler! Guy Slides Down Middle Of Escalator...OUCH! 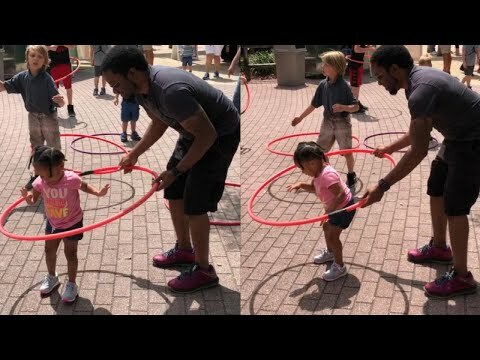 Two Year Old Girl Can Hula Hoop (With Some Help From Dad)! 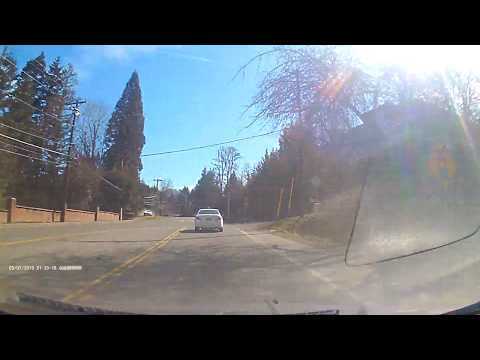 Dangerous Car Collision Avoided By Inches!